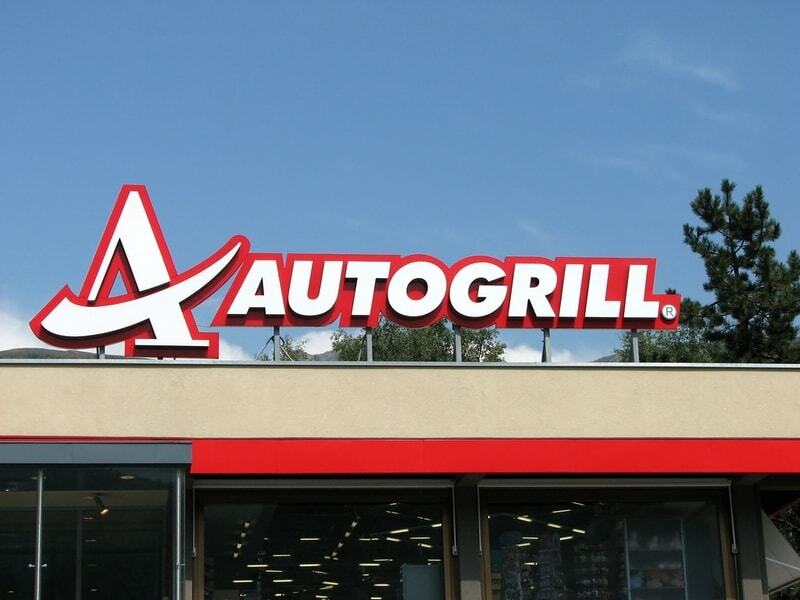 Autogrill SpA announced that the indirect majority shareholder Edizione Srl notified to the Board of Directors the proposal to co-opt Paolo Zannoni as Board member to replace Gilberto Benetton, who passed away at the end of October 2018. The shareholder also proposed to appoint him as Chairman of the Company. His nomination will be submitted to the Company’s Board of Directors for the competent resolutions thereon. Zannoni can boast a long and international career: currently working as Advisory Director at Goldman Sachs International and as President of the Italian Investment Banking division, he was and is in charge of several positions in leading international groups and is also a member of the Advisory Board of the International Centre for Finance (ICF) at the Yale School of Management.